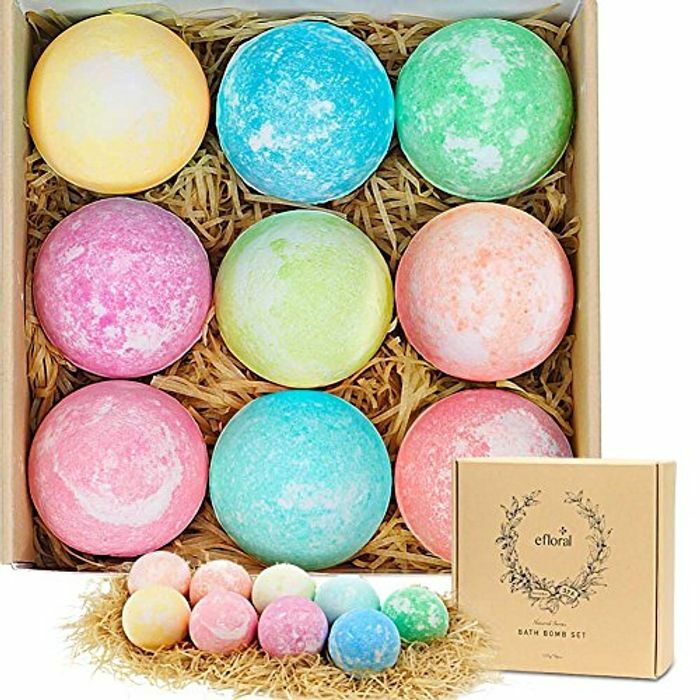 You can get 9 x Bath Bombs reduced from £13.96 to just £6.84 with Prime delivery. Beautiful for xmas present...or to treat yourself after a hard days shopping..
perfect gift for her at xmas. thank you for sharing this offer!